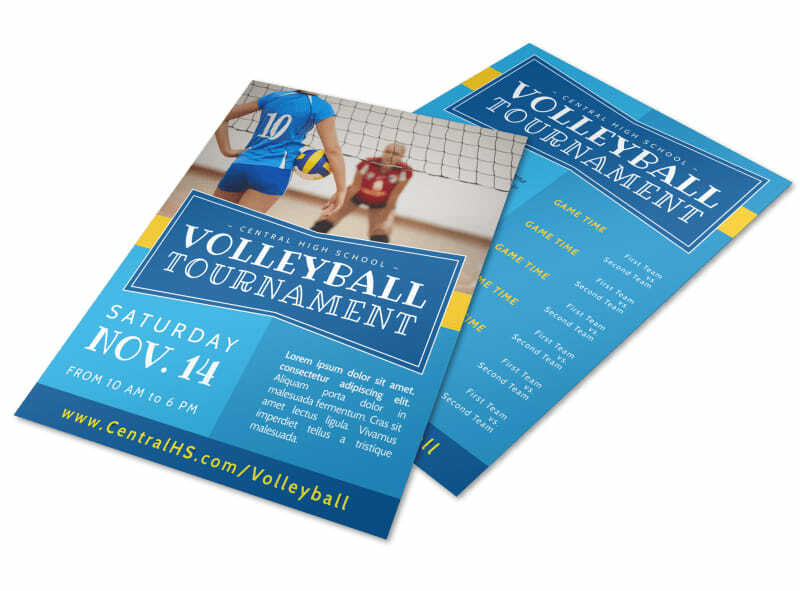 Customize our Classic Volleyball Tournament Flyer Template and more! 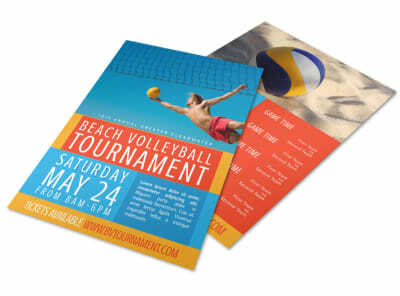 Score attention for your upcoming volley tournament with this attention-commanding flyer you design yourself. 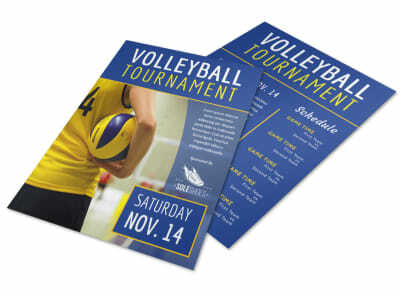 Use our online editor to create a catchy flyer complete with your own text, images, and colors to inspire volleyball lovers to sign up for the big tournament. Why wait? Get started today.